We at SoftHues Technologies comprehend the business of technology and the technicality of business. We seek to understand your business requirements and strategize to ensure that your company derives the maximum mileage from your online presence. A CMS or Content Management System is perfect if your goal is to change, update, delete and add content to your website independently. 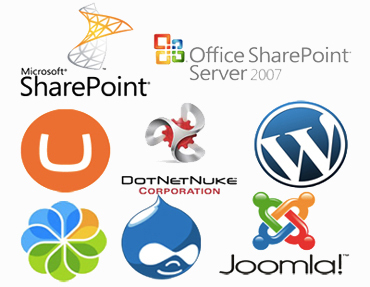 Content Management Systems enables you to manage your website easily and quickly. CMS allows updates or edits of your website content separately-meaning that you can change text without changing the design and vice versa. SoftHues Web Design Company Content Management Services..